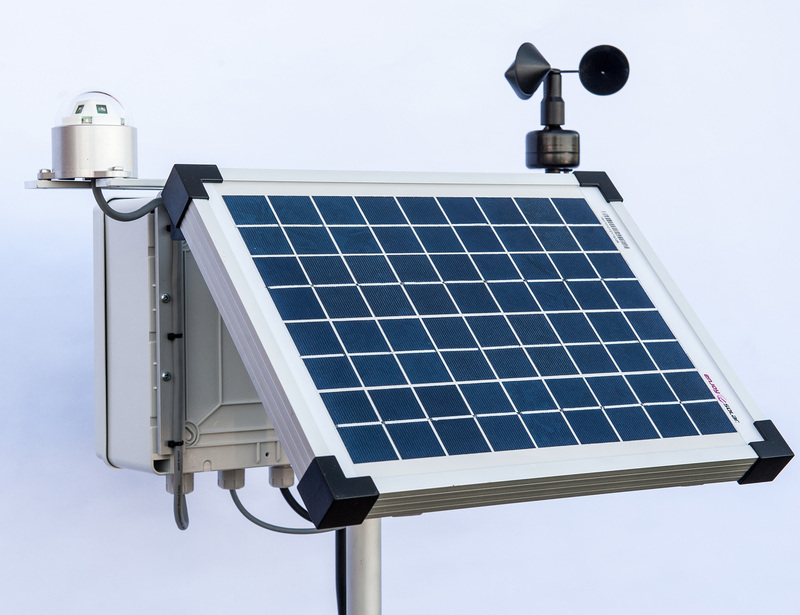 WDS features a mini solar panel, a dedicated MPPT manager, a rechargeable battery, a battery management system (BMS), a Wi-Fi and a 169 MHz radio module, and a modular board architecture natively designed for delivering seamless remote monitoring capabilities in any type of setting, including hard-to-reach and off-grid locations. 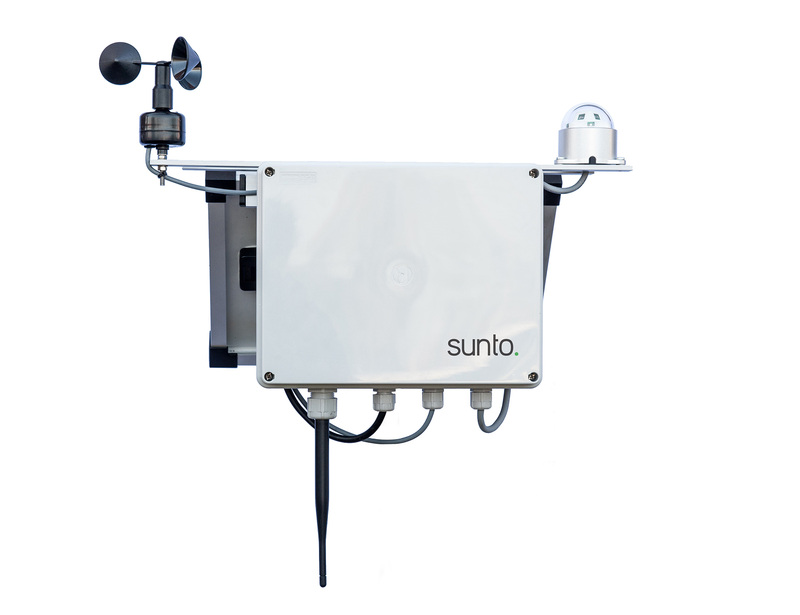 WDS can simultaneously power anemometers, rain gauges, thermometers, irradiation sensors, flow meters, etc… and transmit monitored data on a real time basis in a seamless, cable free mode. 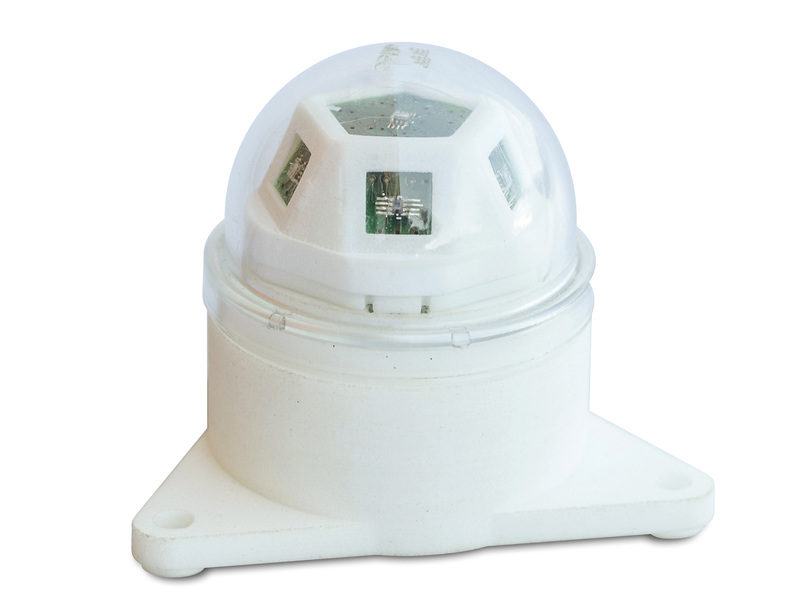 In case of temporary connectivity fails all gathered data are saved in a local SD card and transmitted as soon as the connection is restored. 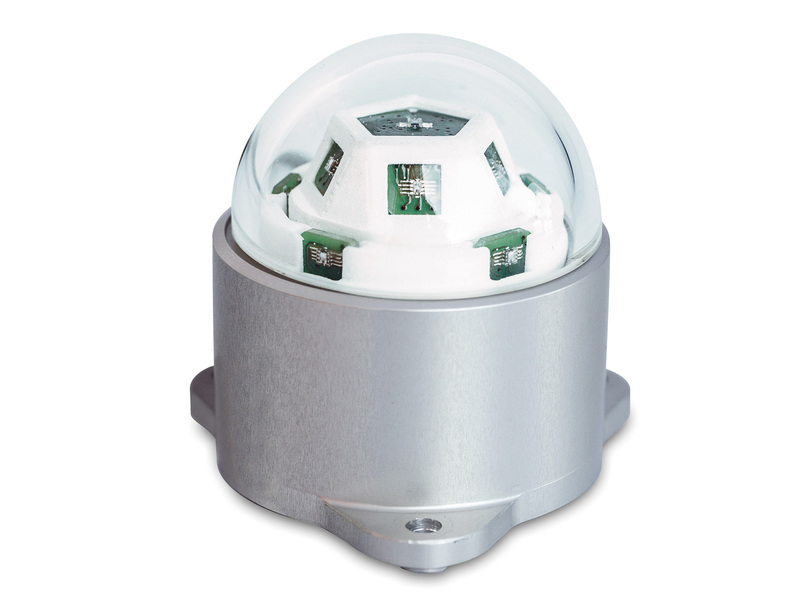 Each WDS can act as a repeater and network node, thus delivering enlarged area monitoring and smooth networking capabilities. 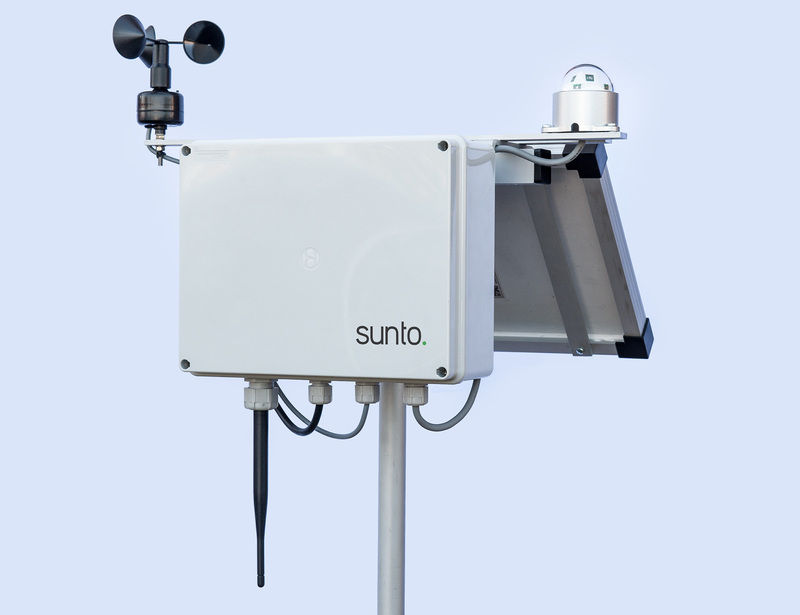 WDS is a sunto proprietary technology.